Most badminton fans are probably not familiar with the new brand Revesport. 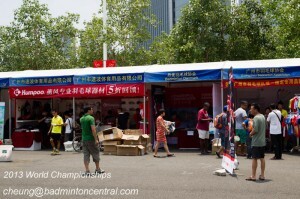 Revesport is a recent entry into the sea of badminton brands. Revesport is sister brand of the popular online store mybadmintonstore.com and is a co-operation between MBS as well as some ex-Kason engineers. 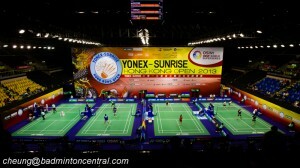 “Reve” in French means dream, which without doubt is very appropriate as for most of us, badminton is our dream. Revesports’ first foray into the badminton market is the ArmorTi 12 Power badminton racket. I am lucky to get a sample of the ArmorTi 12 Power not long after its debut. The ArmorTi 12 Power is a attack oriented racket as i was told by Revesport. Upon holding the ArmorTi 12 Power, I immediately noticed something striking. The racket is a black dominant design with some gray accent at the frame and some red/black wording on the shaft. Closer inspection reveals that the almost 100% black frame is in fact clearcoated woven carbon fiber. Now this must be the 6th or 7th racket that i have reviewed with full woven carbon fiber and pretty much ALL of them are excellent racket with solid feel and excellent feedback. The ArmorTi 12P is giving me much hope. The workmanship with the woven CF is very good and it looks extremely pretty. The shaft does not have woven cf but has something rather unique: strands of titanium wire lines along the length of the shaft, i counted 24 Ti wires in total. These elastic Ti wire are found in other brands’ racket but not used at this quantity. i am curious to find out what effect they have on the playability of the racket itself. I also noticed that Revesports heavily borrowed design cues from the Yonex 900P racket. Anything from the wording “POWER” at the top of the frame, to the “Power Armor System” and also the name and name graphics. It even go so far as to copying the mold of the armortec series including the special contour at the top of the frame. This is slightly disappointing to me as I believe any manufacturer who are new comer to the market should be confident enough in the quality of their own products without having to take in design elements from others. The ArmorTi has enough technology in it to differentiate itself from the competition. My sample racket weighed an 87.25 grams with a balance point of 298mm. A head heavily which suits this offense oriented racket. This is slightly more head-heavy than the advertised 87g +/- 2g and 290mm +/- 5mm spec. The frame shape is pretty much the same as the Yonex AT700/900P with a mid-isometric and a slightly boxy profile. The frame measure 11.25mm near the T and gradually thins out to 11mm near the top of the frame. Following the Armortec design it has a 72 holes pattern with shared holes at both the top and bottom of the frame. The shaft is non-tapered with a uniform diameter of 7.15mm throughout the length. The thicker shaft should contribute to the medium high stiffness. I have decided to keep the reviews uniform by lacing the ArmorTi 12P with my standard test string Victor VS850 at a tension of 28.5lbs. Which is slightly higher than the recommended max tension of 28lbs. I figured 0.5 lbs will not be that much of an issue. And it was not. The racket held up very well on the stringing table and hardly budged when tensioned. I would not even hesitate stringing it at 30lbs or maybe even more. Grommets are high quality. The single string grommet hugs the string well to provide extra strength and feel. The shared grommets are generously wide as well as flared which makes it easy to thread and also protects the frame well. Again like most rackets I have to use 2 layer of RKEP G09 grips to make it comfortable. I use bright green which contrasted well with the black and red accents. Despite the measurement, the racket turned out to be only slightly heavy on the hand. It definitely has a slight head-heaviness but not overly so like a Yonex AT900P. It feels more like a 4U Yonex AT900T or a 4U Victor Super Waves 35. 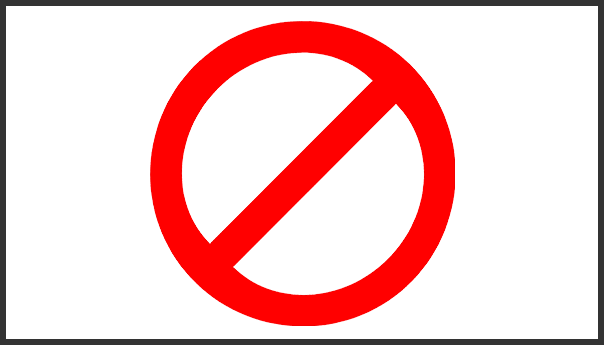 This means that while head-heavy manuverability is not sacrificed. The feel of the racket is quite excellent. Lively and solid which is the trademark of a highend racket. The impact of the shuttle is crisp and the medium-stiff shaft provide very good repulsion. Only a slight push is needed and it propels the shuttle along deep into enemy territory. Dampening is kept at a minimal and that provide excellent feedback for the delicate touch and push shots. In terms of actual stiffness, the overall feel of the racket leans more toward medium instead of medium stiff. Perhaps that is an illusion of the excellent repulsion but i do feel that the timing is slightly more delayed than a stiff racket. Along with a medium-ish stiffness, the racket do not feel heavy on the hand. In fact it feels rather manuverable. I had no problem hitting fast drives as well as smash defense with it. The more forgiving medium stiffness means that smash defense is actually quite at ease as it just bounces the shuttle off even from the hardest of smasher at my local club. Net shots are surprisingly good when coupled with VS850@28.5lbs. I had my hit and misses at the net but there seems to be more hit than miss. Delicate push shots at mid court is quite good. Stability for this racket is adequate but not excellent. Clear are easy to do with good repulsion and crispness, while drops are also good with excellent level of feel. Smash is something that took me a while to adjust to with this racket. For almost 5 games I wasn’t able to get the feel of the racket’s smash timing. Smash are mostly off not hitting the sweetspot. It maybe the slight delay in timing for this racket. But at the end of the day, I finally found the correct timing and OMG. Most super-stiff to stiff racket when smashed hard produces a BOOM sound, the ArmorTi 12P produce WHACK sound that is more distinct to medium stiff racket, but it was a very loud whack compared to others. I was able to produce some really hard thundering smashes with it and I think i have completed adjusted to the racket. However, I do feel that at this stiffness level there isn’t much more headroom in terms of power. Someone with a much harder smash than me will likely have overpowered the racket. Overall, here is my thoughts on the Revesport ArmorTi 12 Power. It is a very good intermediate to advance level racket that perform very well for all types of shots, from delicate netshot to power smashes. 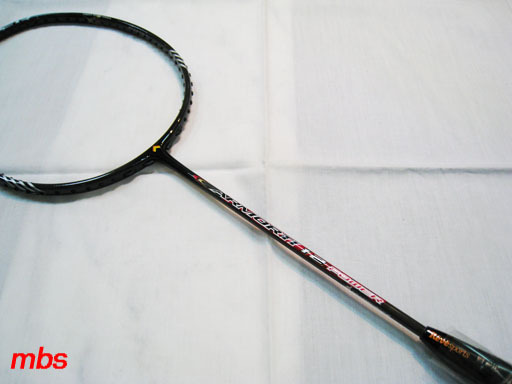 This all rounder racket employs cutting edge woven and Ti wire technology which give good feel as well as liveliness. The medium stiffness means that it is forgiving yet at the same time quite powerful. Players with extreme strong smash might overpower the physical design of the racket though so I hope Revesport will come up with a newer model that has a stiffer shaft without sacrificing the liveliness and feel. Lastly I think that there are really a lot of merits to the racket itself and do not justify the re-use of graphics and design cues from another manufacturer. An original design will give the racket itself much more credit given how excellent a racket this is. I really enjoyed using it.